Video recording for both models has been expanded to 1080p at 30 frames per second. Formerly it was 1440x1080/30, the 4:3 aspect ratio equivalent. The shifted resolution should make videos taken on the QX cameras match up with most phones, HDTVs, and 16:9 monitors. 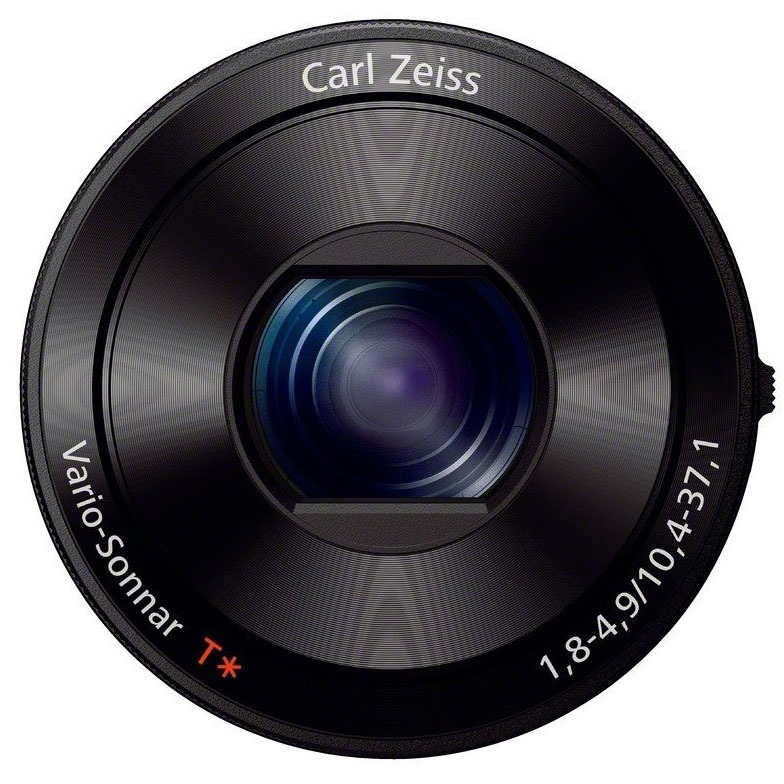 Sony has also boosted the ISO options for both cameras: the QX10 now tops out at 3200, while the QX100 can now shoot as high as ISO 12800. That should help out a lot in low-light situations. The QX100 also gets a shutter speed priority mode for locking in action shots. To upgrade your camera, you'll need a Windows PC, a USB cable, and a battery charge of at least three quarters. 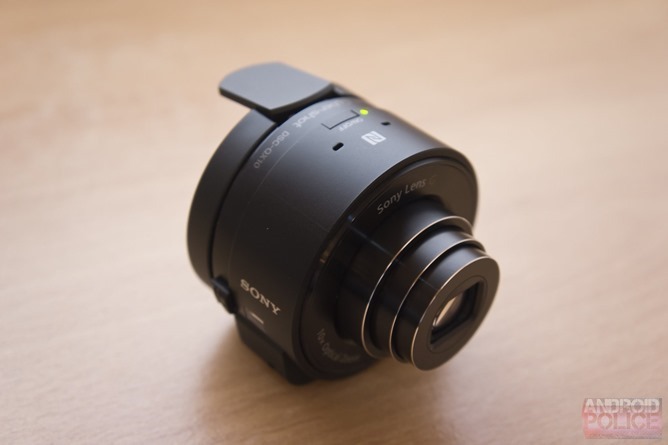 Instructions and downloads for the QX10 and QX100 can be found here and here, respectively. Unfortunately the software update doesn't address some of the deeper issues with these add-on cameras, namely the slow shooting speed and unintuitive PlayMemories app.